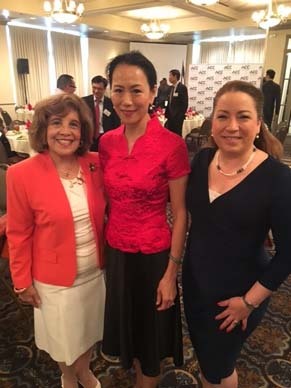 HOUSTON (KTRK) -- The Asian Chamber of Commerce celebrated Asian Pacific American Heritage Month by hosting a panel discussion. 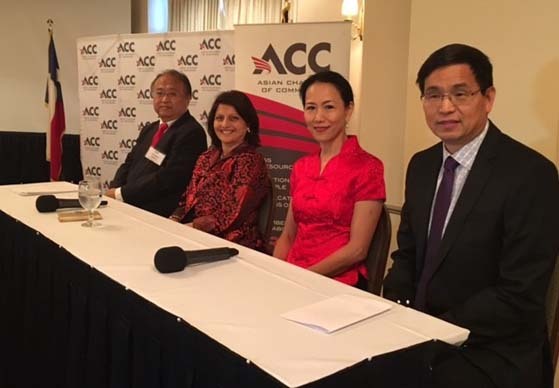 Called, Success Stories from Four Professionals, the panelists included Tetsuro Amano, Consul General of Japan; HCC Trustee Neeta Sane; Rice University Y. Ping Sun; President and CEP Yuhuang Chemical Dr. Charles Yao. 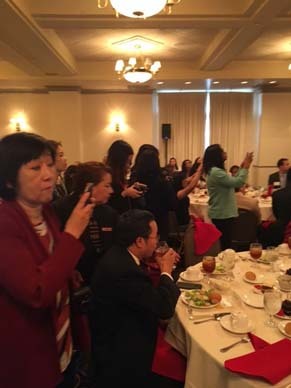 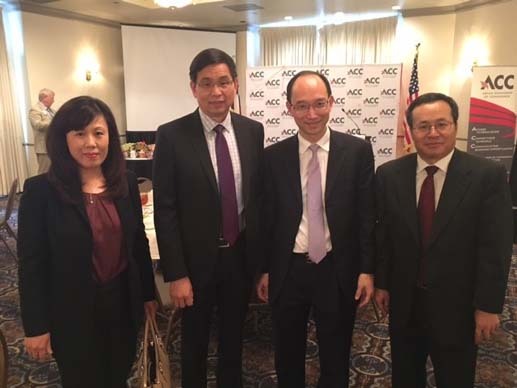 The Asian Chamber of Commerce fosters economic development in the Houston Asian-American communities and promotes trade between Houston and Asian countries. 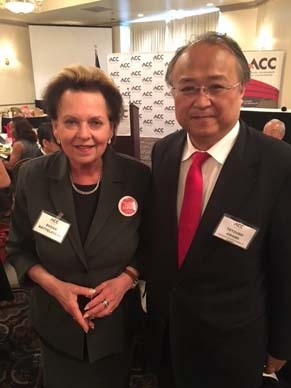 The ACC is a business-oriented chamber that combines the respect and diligence of Asian culture with the friendly attitude of Houston. 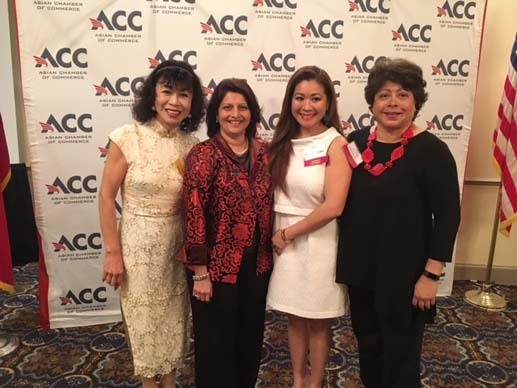 Membership does not require Asian heritage and is open to all businesses.